A large commercial space, in general, can be very challenging to keep clean due to the volume of people going in and out daily. The floor receives the most amount of battering and is likely to wear more easily than the walls or the ceiling. That being said, commercial floor care is one of the most important tasks at hand when trying to maintain a place of work or business. Floor sweeping and scrubbing both seem to be easy cleaning tasks to do. However, sweeping and scrubbing a large floor area, such as in malls or warehouses, can be very difficult, especially if your cleaners only use manual cleaning tools (e.g. brooms, mops). Not only will doing so exhaust them, it may also not be as effective as using industrial floor cleaning machines. An industrial floor sweeper is a machine that can do what a regular broom does; it just does a better job. There are two common types: the walk-behind and the ride-on. These machines are made for sweeping both small and large floor areas and are, therefore, ideal for commercial space cleaning. With multiple brooms doing the job of one, it would be easier to clean a large surface area in just a single pass. 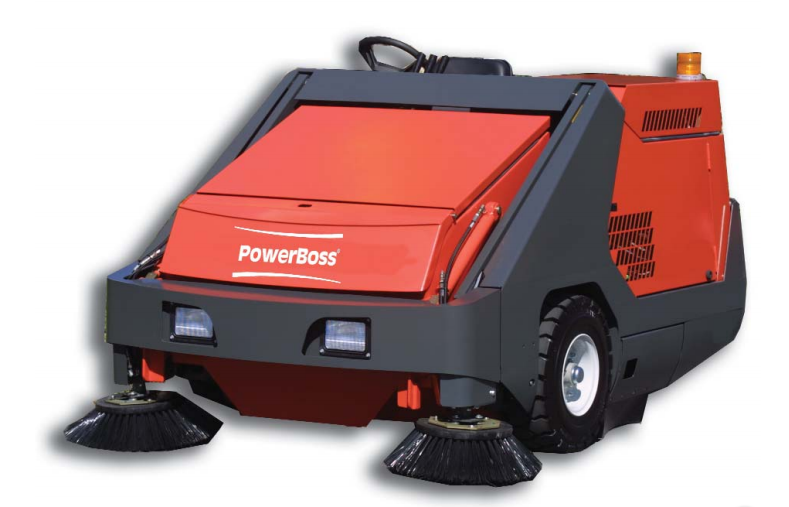 Thus, an industrial floor sweeper can significantly reduce your cleaning time and increase efficiency by almost 100 percent compared to manual techniques. Additionally, an industrial floor sweeper does a far more effective job of collecting dust and debris than hand sweeping, making it the better cleaning option between the two. With an industrial floor sweeper in tow, floor cleaners are bound to be less fatigued and more productive because they do not have to exert too much effort when cleaning. In fact, they may even have extra time in their hands to do other things in the office that can help boost your business’s productivity. First, it saves time by efficiently cleaning where a regular broom can only do so much. Second, it saves you the cost of hiring more cleaners to do the job as only one person is needed to operate such machines. And last but not the least; industrial floor sweepers are generally made to be durable for long-term commercial use. Whereas brooms and mops can only last a few months, these mechanical sweepers can last for years. Now that is a lot of savings in the long run.